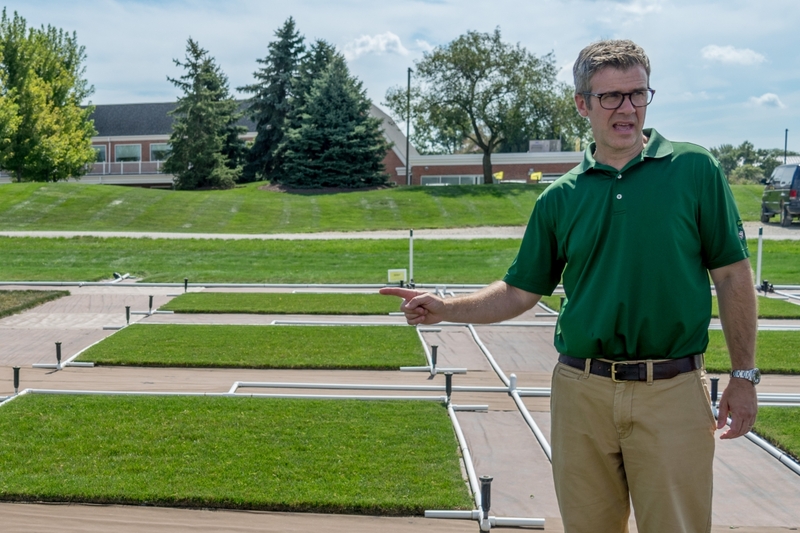 An emerging R&D concept at The Scotts Miracle Gro Company––the "lawn of the future"––shows how an array of innovations are working together to allow homeowners to have a beautiful outdoor space even as water resources become increasingly limited. 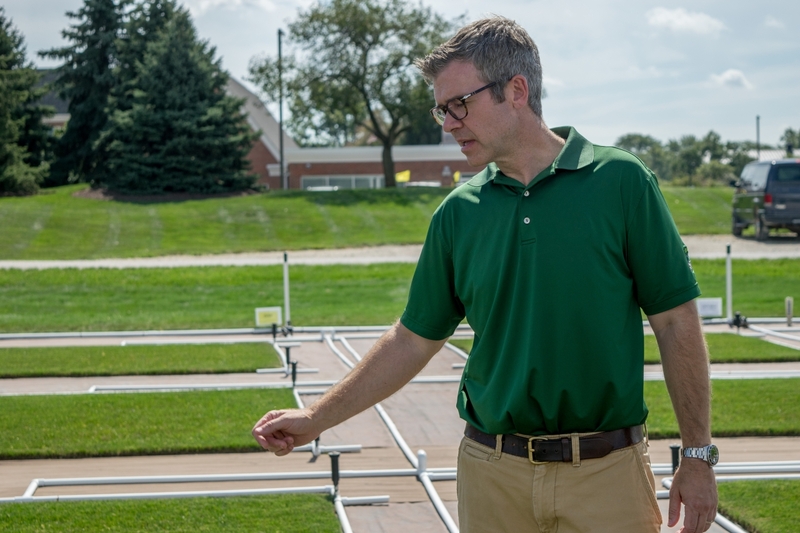 During a recent National Association of Conservation Districts (NACD) webinar, ScottsMiracle-Gro scientist Phil Dwyer, aka Dr. Phil the Lawn Doctor, reviewed this holistic approach to backyard conservation, covering all aspects of lawn and garden care including sustainable grass varieties, targeted fertilization, smart watering and drip irrigation. 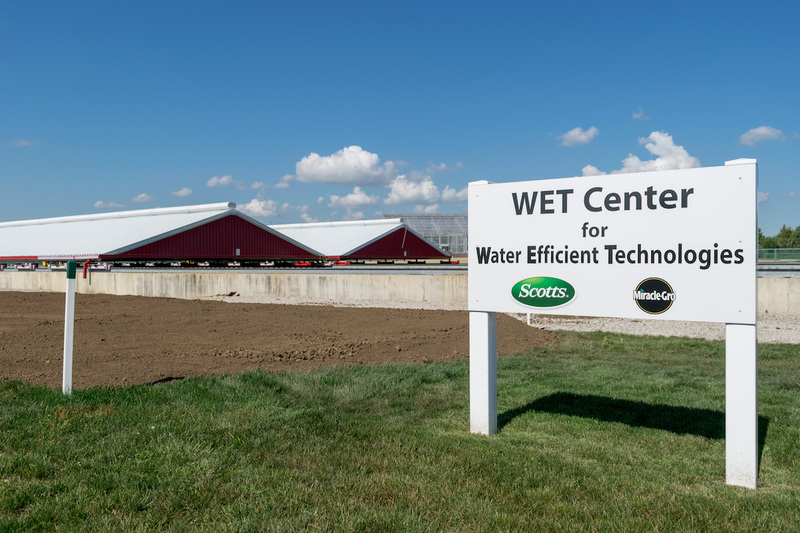 Participants gained insights on new ways to enhance the water use efficiency of lawns both through the evaluation of new smart watering technologies and the best cultural practices for protecting water resources. 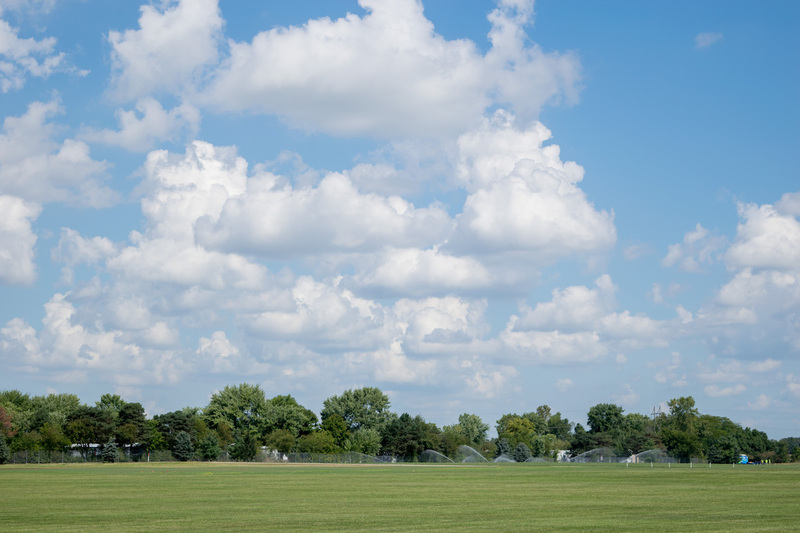 To learn more about the lawn of the future and access the recorded webinar, visit http://www.nacdnet.org/general-resources/webinars/. This webinar was part of series sponsored by The Scotts Miracle-Gro Foundation in partnership with the National Association of Conservation Districts (NACD) Urban and Community Resource Policy Group. 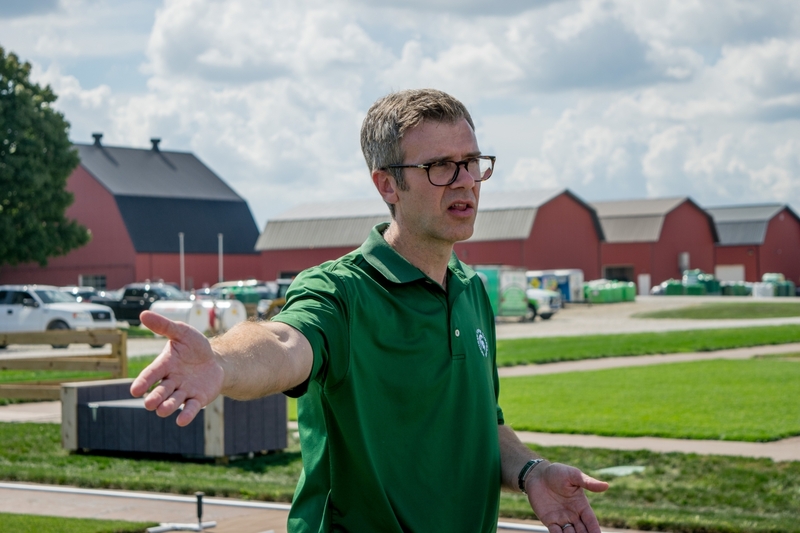 To learn more about The Scotts Miracle-Gro Foundation’s water stewardship initiatives, visit https://scottsmiraclegro.com/foundation/environment/.